Apex Legends fans on Xbox One may have just noticed a new update going live. The new patch launched earlier today on the Microsoft platform without any detailed in-game patch notes. Respawn Entertainment chose instead to post a short description on what they had added to the game via their social media feed. And from the sounds of it, there won’t be the need for a big patch notes announcement later tonight. According to the post on Twitter, Apex Coins have been fixed in the new update, and that’s about it. “Hey Legends. We just pushed out a small patch on Xbox only to fix the purchasing of Apex Coins,” the Respawn message reads. However, while this was a small patch, it appears it may have had a negative impact on gameplay. Some players are now reporting being stuck on the Xbox One loading screen and having trouble accessing the game. 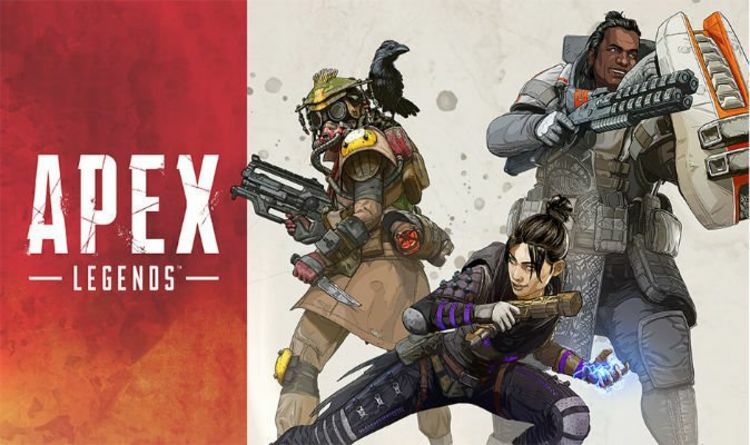 Others are saying that they have seen an FPS drop since they downloaded and installed the new Apex Legends update. “Anyone else’s game running terribly now? My friends and I are getting it bad. I’m on an Xbox, they are both on OG Xboxes, and it’s running at around 30fps or less now. It’s terrible,” one user reports. If problems have been caused by the new update, some kind of announcement will be made on the subject by Respawn, hopefully, followed by a hotfix patch.